The fifth race of the 125 All Star Series took place at Washougal on Saturday. 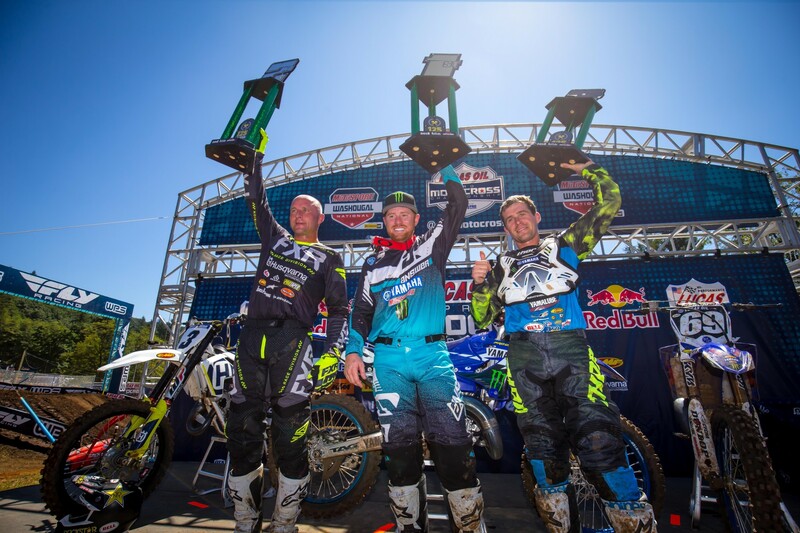 Local legend Ryan Villopoto took the win over the ageless Mike Brown and Wil Hahn. Round nine by the numbers, quotes from around the paddock, injury news, and more.